Cats Paying Dues celebrates it’s 10th Anniversary with the world premiere of Three Suites. The evening includes a special collaboration with hammered dulcimer virtuoso and composer Max ZT and and his band, House of Waters. All six performances benefit Cedar Home for Girls, an orphanage in Nabay, Lebanon. Check out all the details below!!! 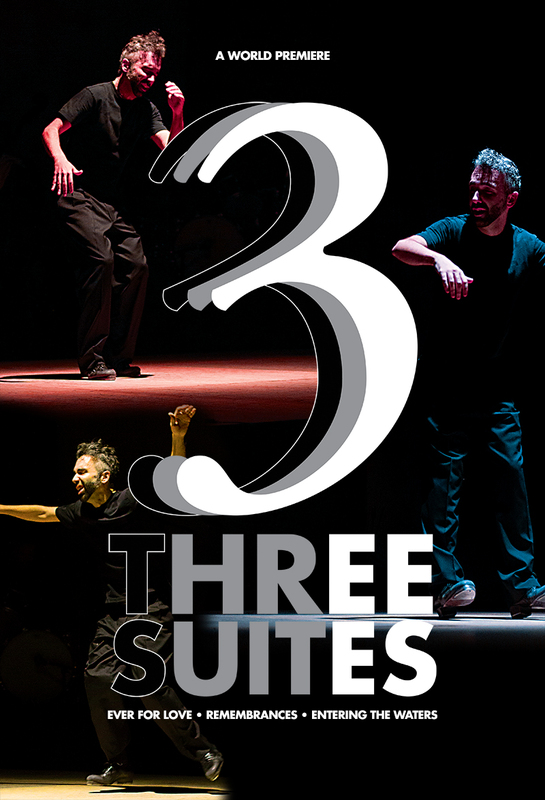 World Premiere of Three Suites!!! transportation to the restaurant will be provided. Group Sales Available for groups of 10 or more (use code: CPDGRP).